Saint Patrick’s Day is a great holiday. It’s traditionally celebrated by drinking beer, and that’s the kind of tradition anybody can embrace. Another benefit is that you can celebrate if you’re Irish, if you might be Irish, if you have ancient Irish ancestors, or if you’re just a fan of Irish things (like beer and cool music). 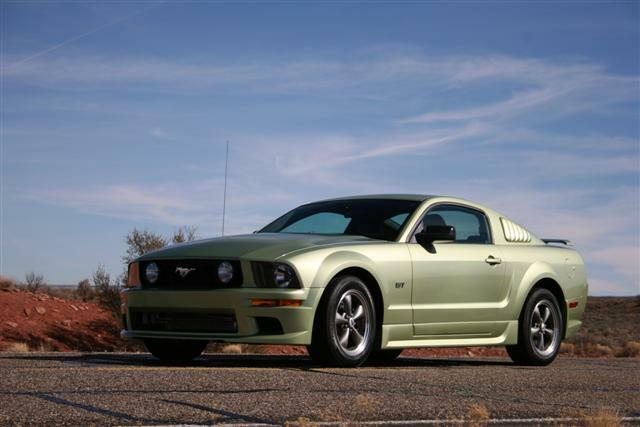 Mustangs are an iconic example of American muscle cars, but we’ve gathered six of the coolest, greenest Mustangs to showcase in honor of Saint Patrick’s Day. So scarf down some Irish potatoes and a couple of pints of green beer, sit back, and enjoy. Erin go bragh! 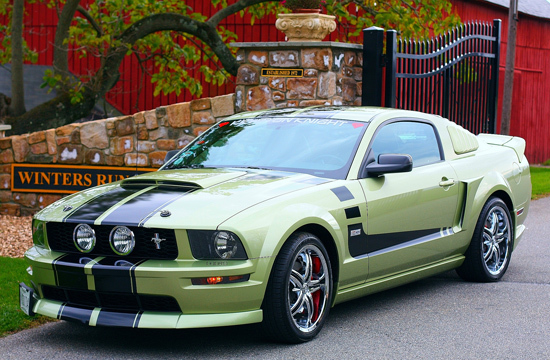 This mean green Mustang is ready to dominate the road. This is an actual picture of a leprechaun (trust us, it’s in that big shrub). Well, it would be, if the darned thing didn’t disappear when you aimed a camera at it. 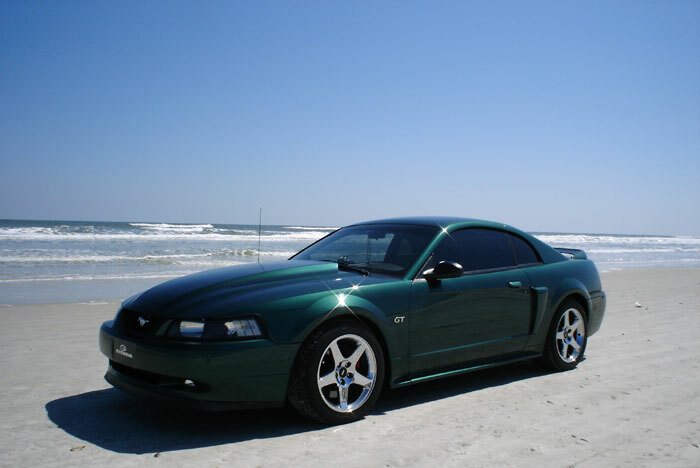 We wish we were celebrating St. Patty’s Day at the beach! Lime green, but still cool as a cucumber. Image from Ford Motor Co.
Mustangs are at their very coolest when they’re in motion! 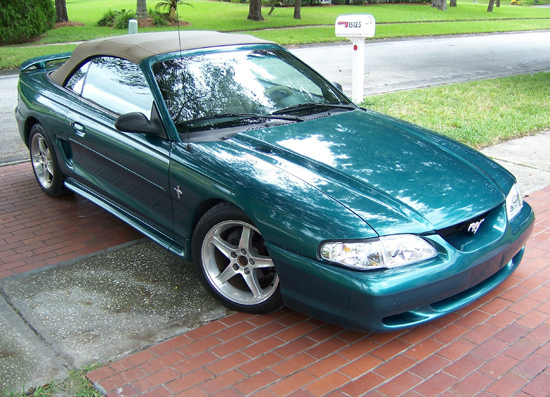 This ‘Stang is practically colored-matched to the Emerald Isles. I love my legend lime! Happy Patty’s day! These Rustangs are green with envy after I blew them away with my Camaro. My ’72 Medium Lime Metallic 351 Ram Air convertible in yesterday’s Indy St. Patrick’s Day Parade. Looks like you’re not very concerned about spelling or punctuation either. because there’s not much to say when you’re in last place. Please learn to spell and punctuate properly before posted on any online forum, otherwise, you’ll look like a moron. Unless, of course, that’s your objective. Iron Duke needs to park his Cow-maro on the grass so it can feed. Good idea! It’ll need to eat something healthy after chewing up and spitting out so many Rustangs. “I think they’re all ugly except for the 3rd photo, St. Patty’s Day at the beach! That photo stayed true to the meaning of muscle car! 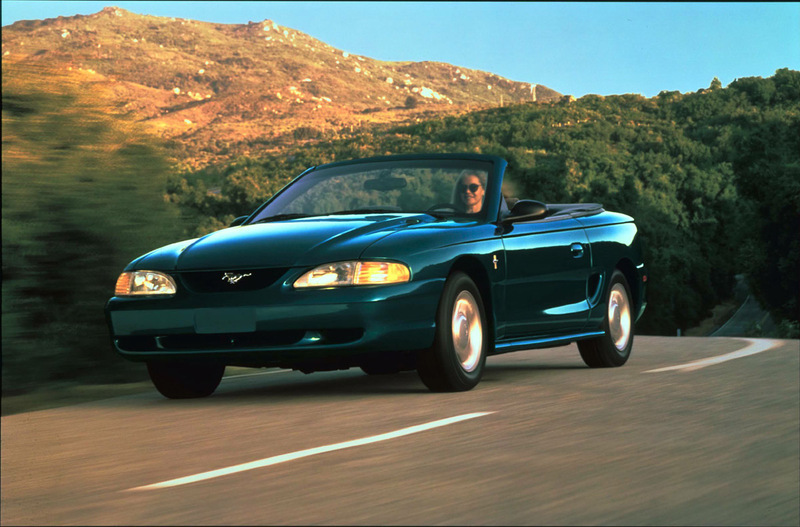 The best body style they ever made for the Mustang! The kick A$$ hood and the rest of the body left alone was the way to go! The best green you could possibly put on a Stead hands down! The 1st photo, the Mean Green looks like a ricer. The 2nd photo, the Leprechaun, was the ugliest body style Ford ever made of the Mustang that no color could save that style! The 1994-1998 body style is just plain ugly plain and simple! The 4th photo, Lime Green????? What were they thinking when they were coming up with colors for the baddest muscle car ever made? Nice car and body style at that but get rid of the Lime Green! The 5th photo, refer to the 2nd photo’s comment! Same goes for this one! Finally, the 6th photo. This is the best body style they ever made just like the 3rd photo! This one needs a spoiler, tires and rims and a hood scoop and this one would look great”!